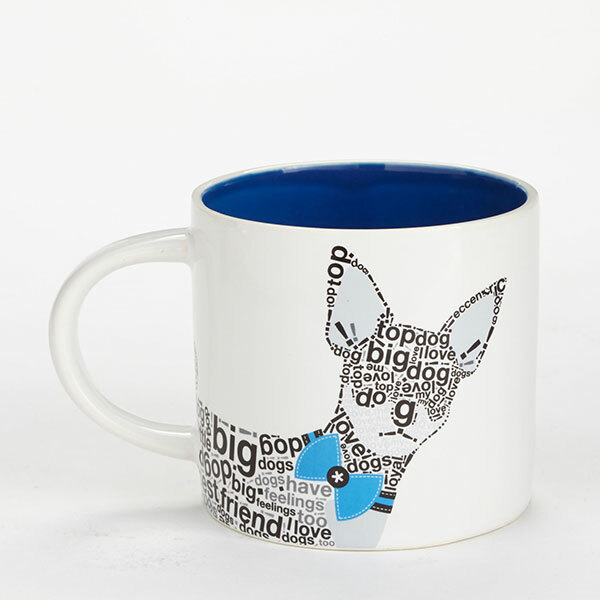 There's making a statement, and there's making a statement. 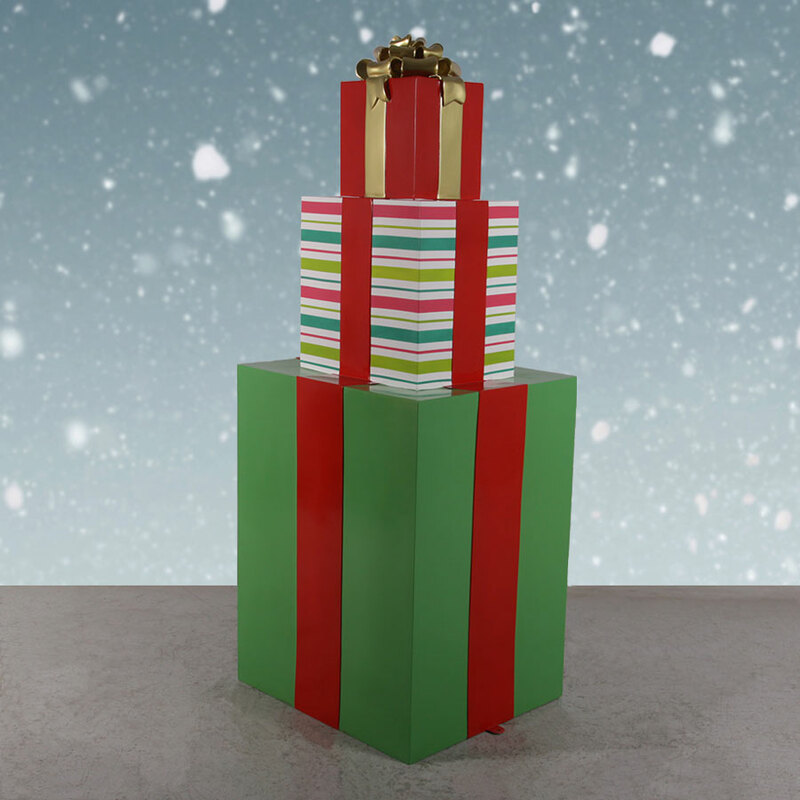 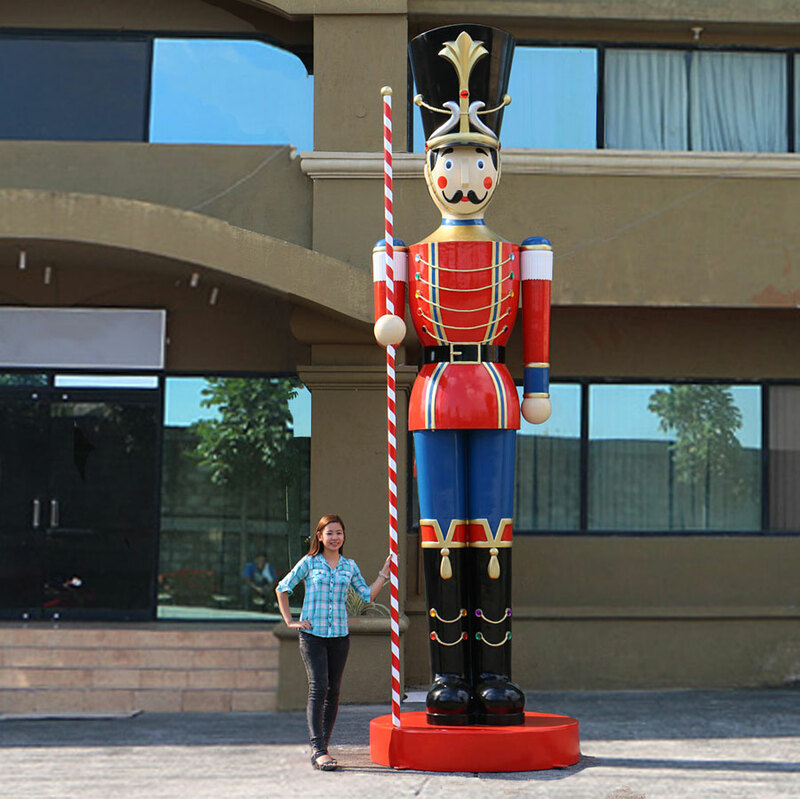 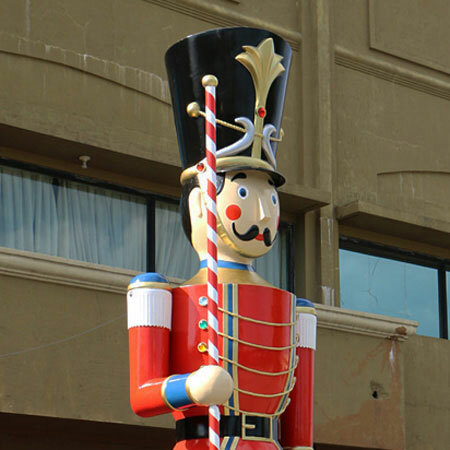 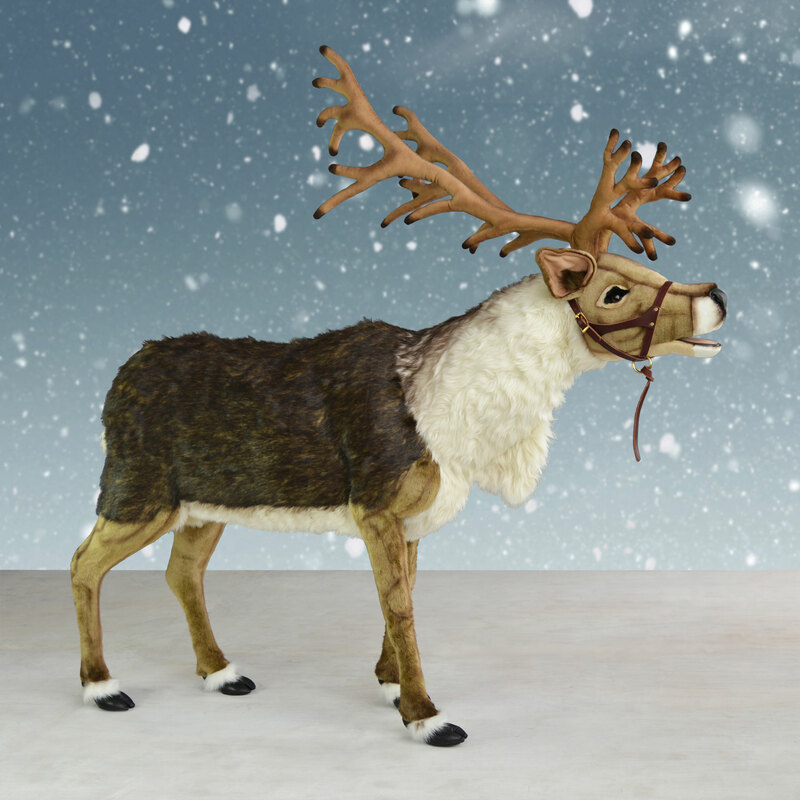 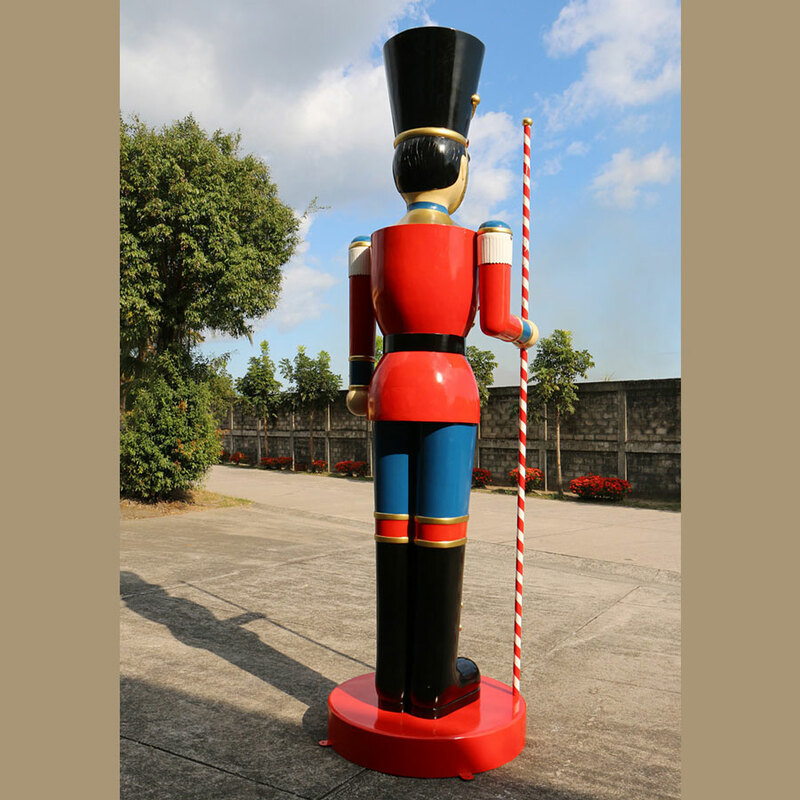 A 16-foot giant Christmas toy soldier with a baton will be the first thing people notice when it stands in front of your corporate headquarters, mall, event center or amusement park. 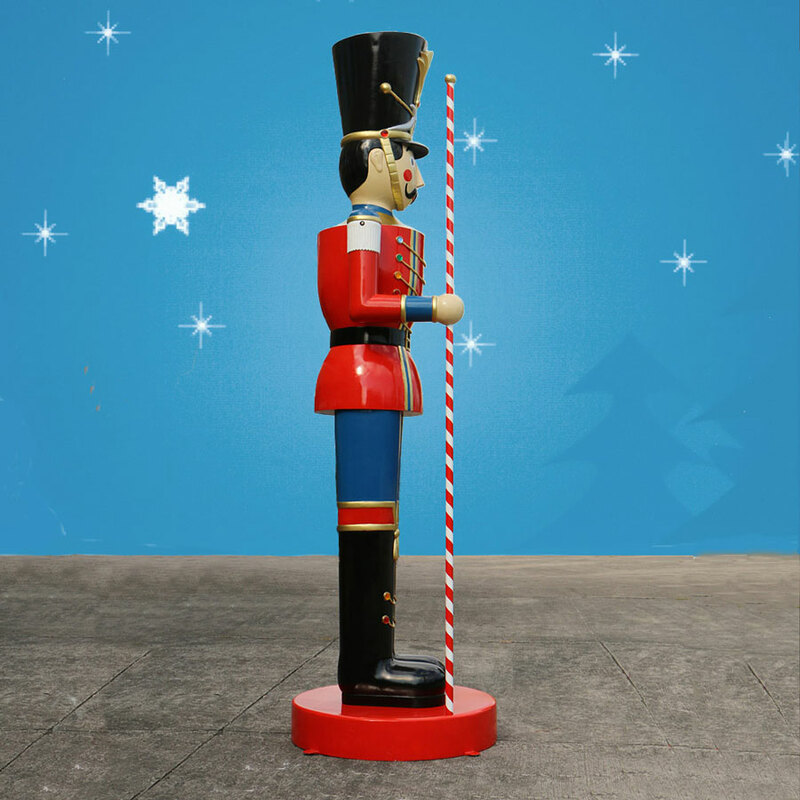 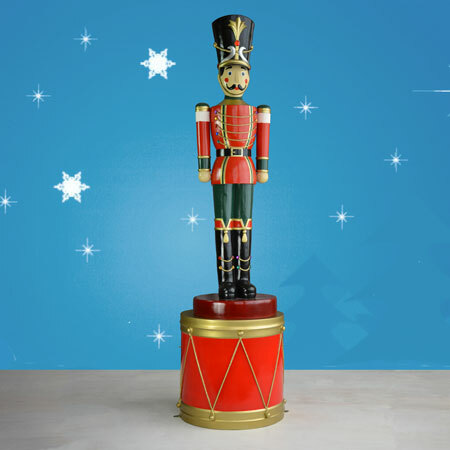 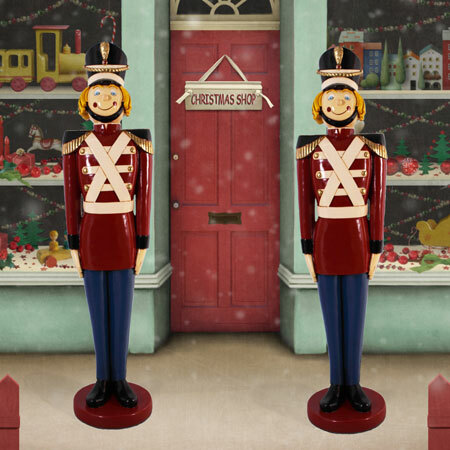 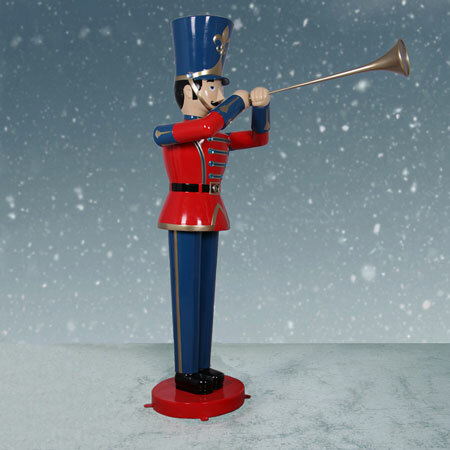 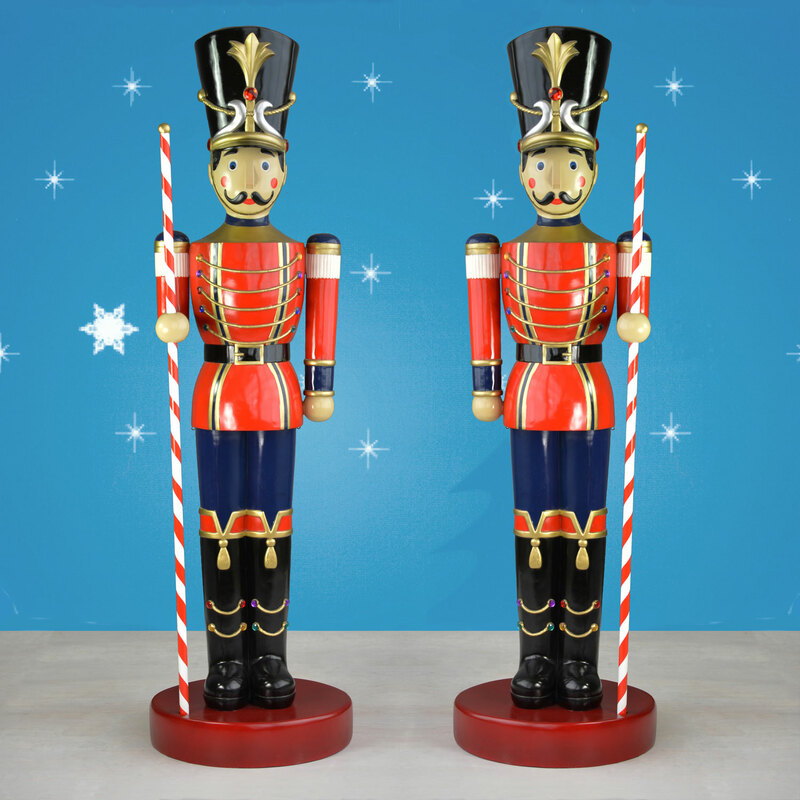 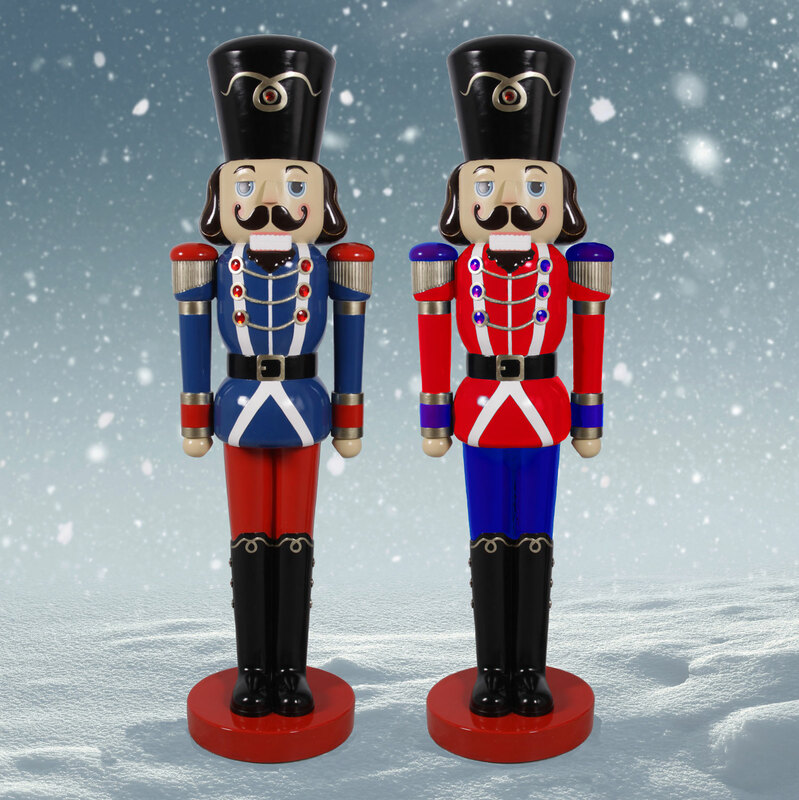 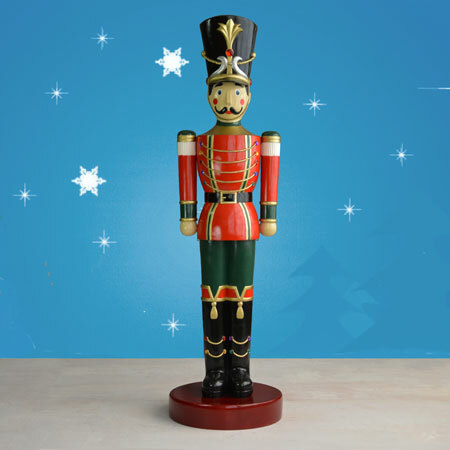 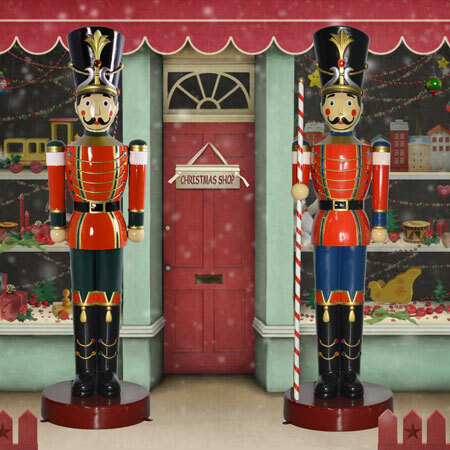 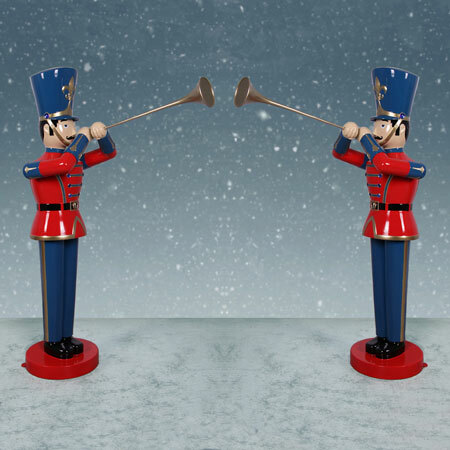 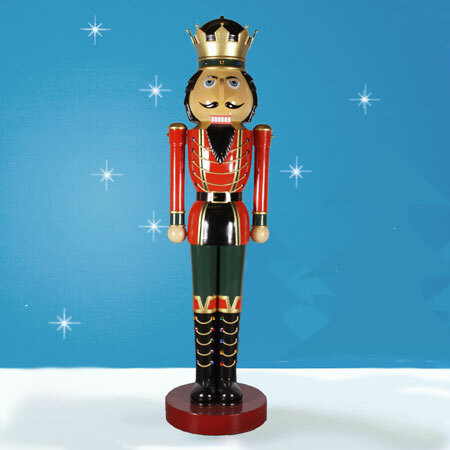 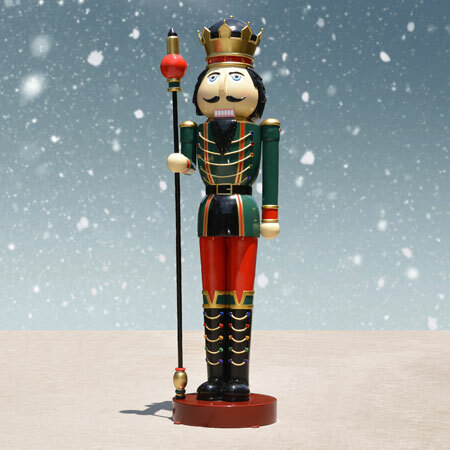 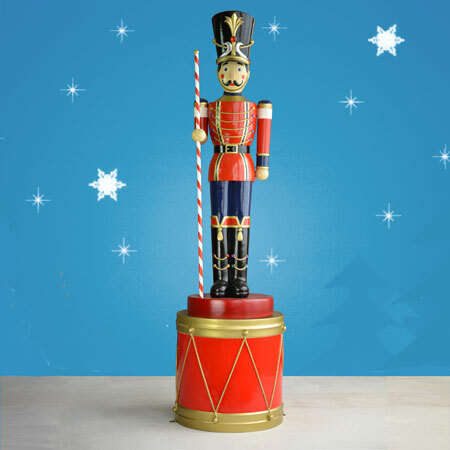 The super-size toy soldier wears a full uniform with a red overcoat, gold-gilded buttons, pants and boots, plus a striped baton for guarding the holiday spirit. 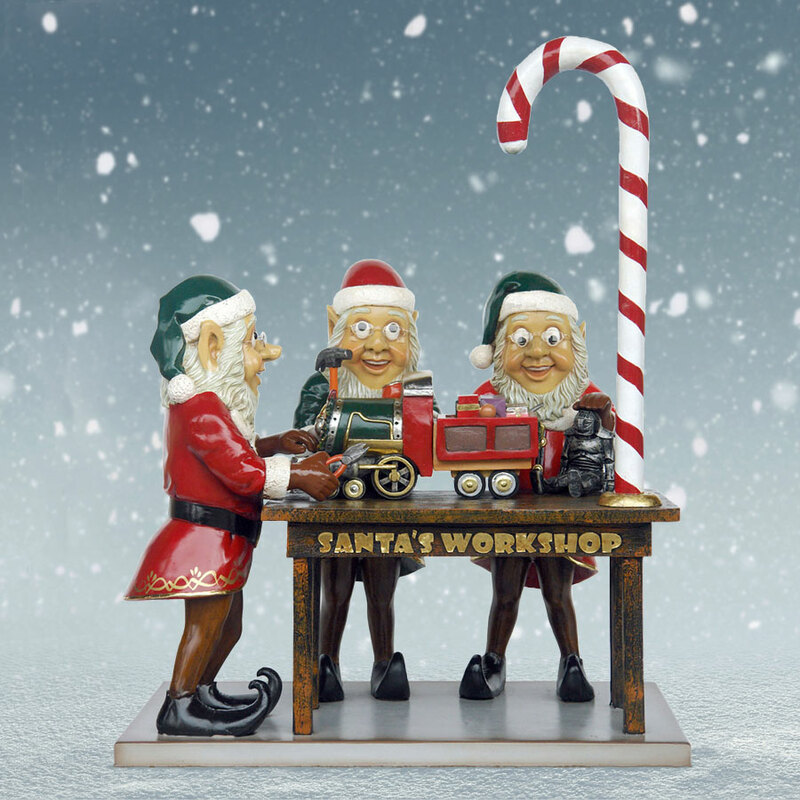 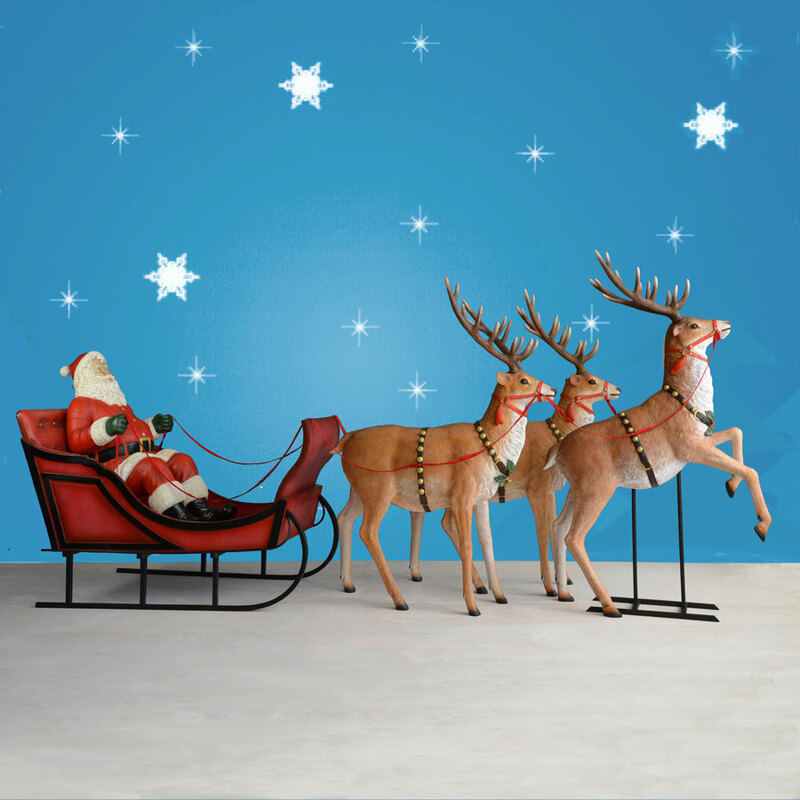 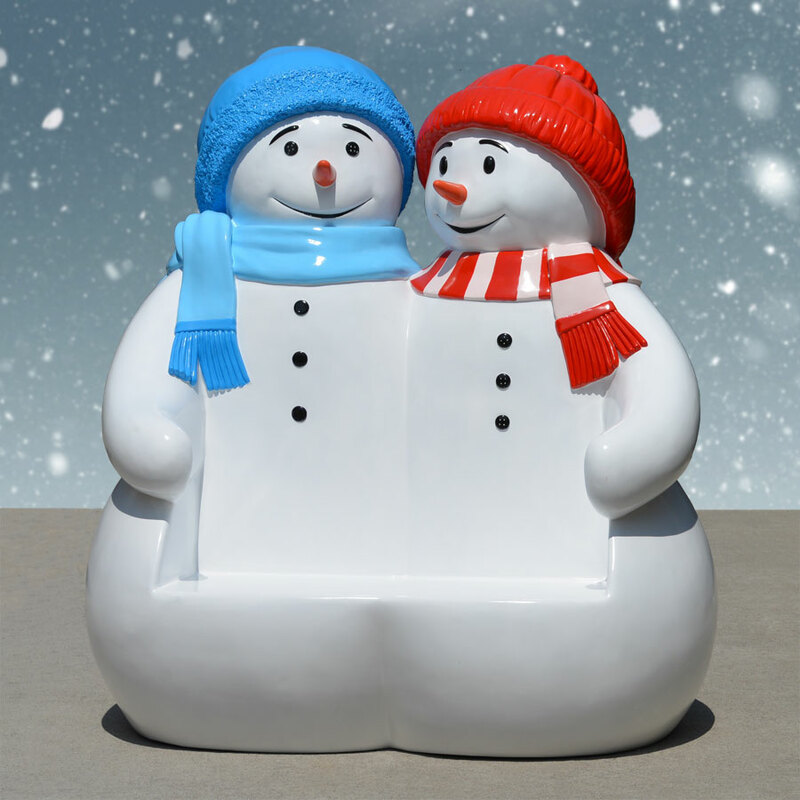 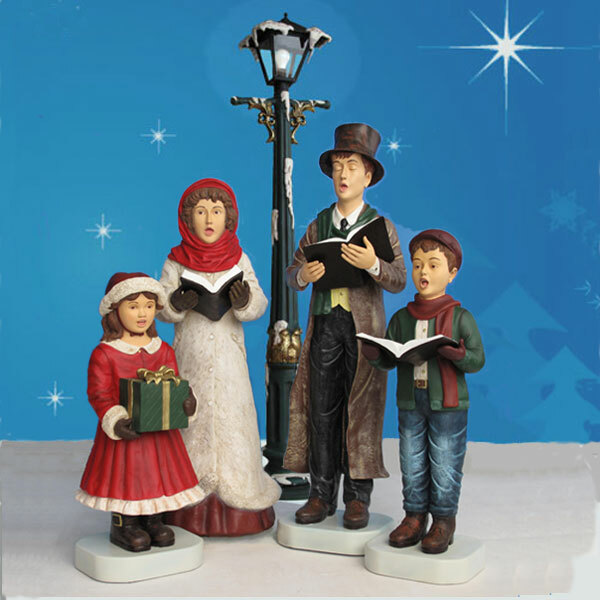 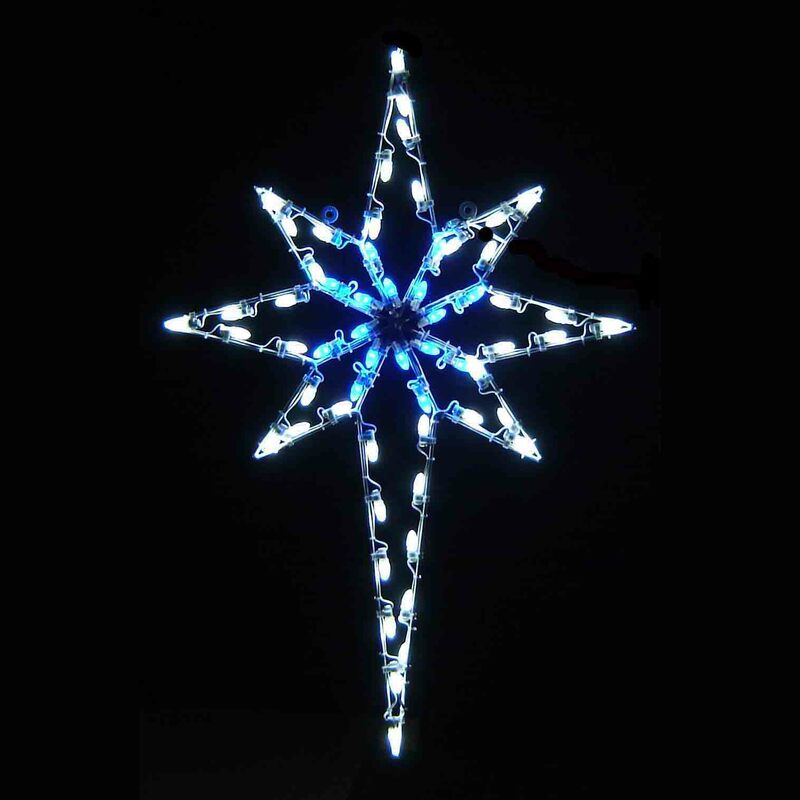 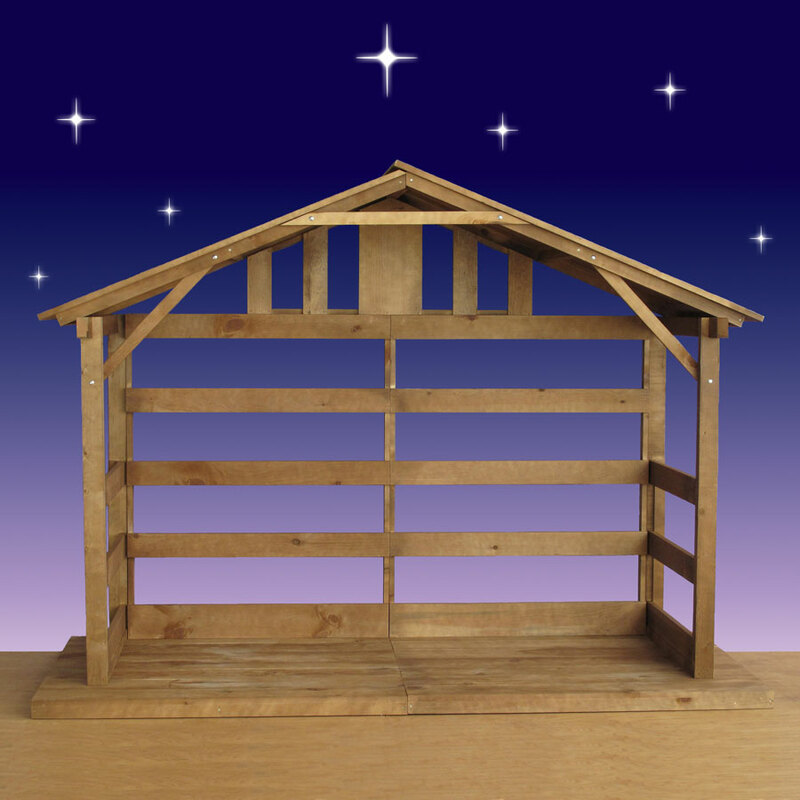 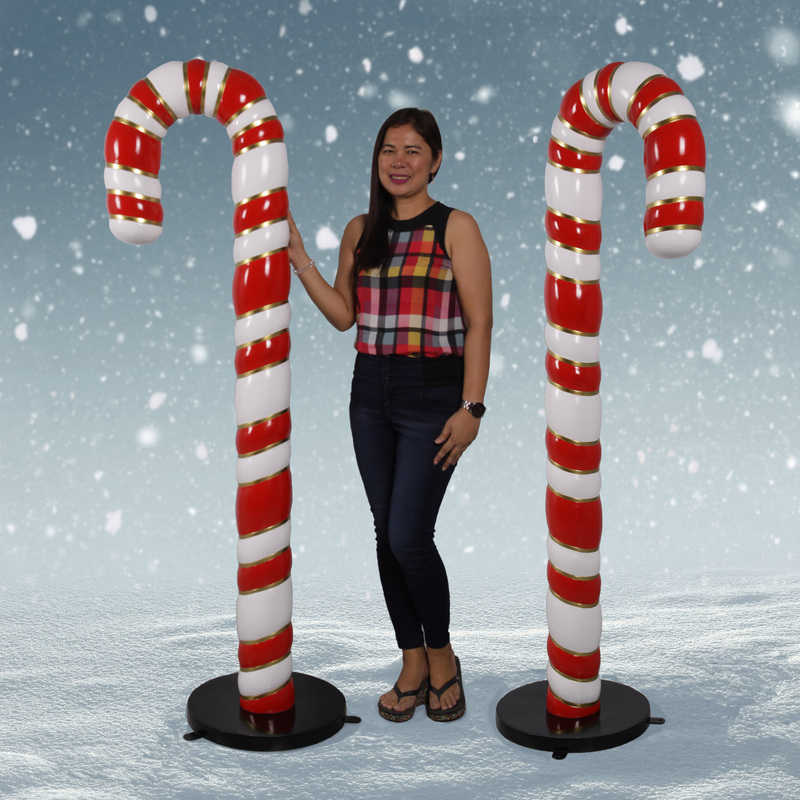 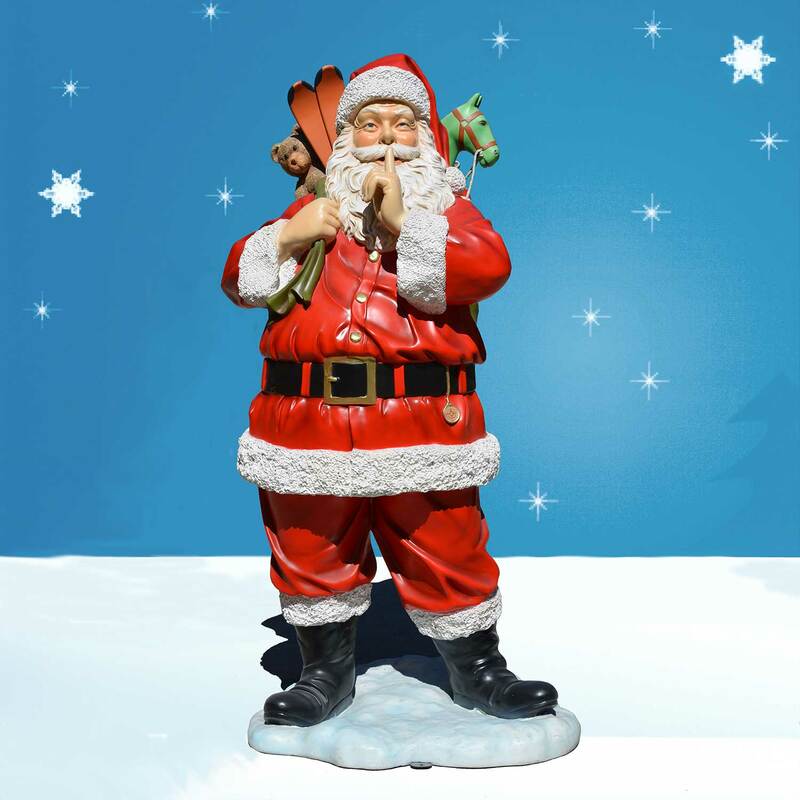 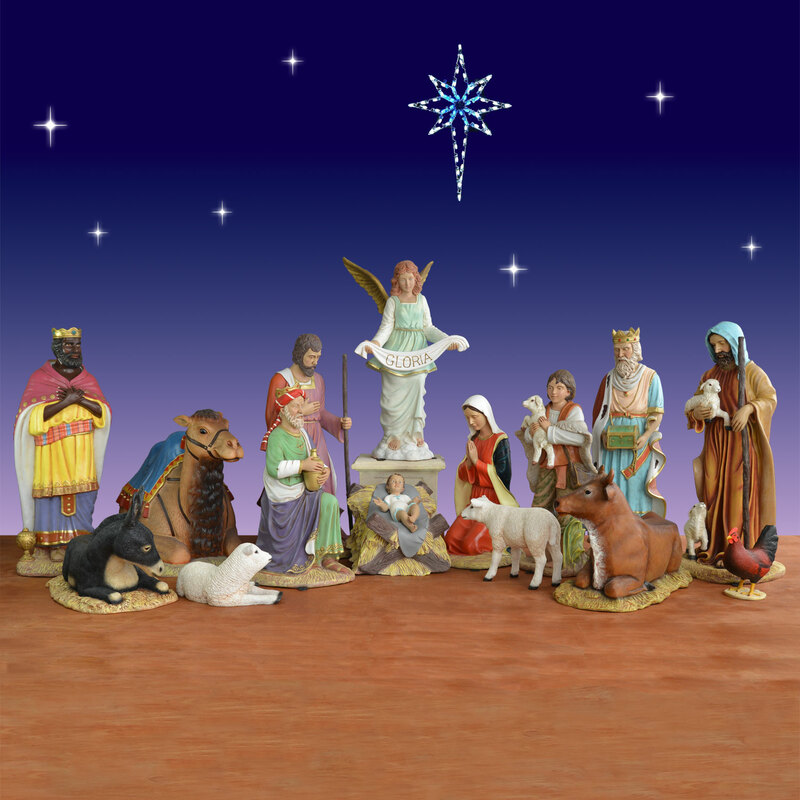 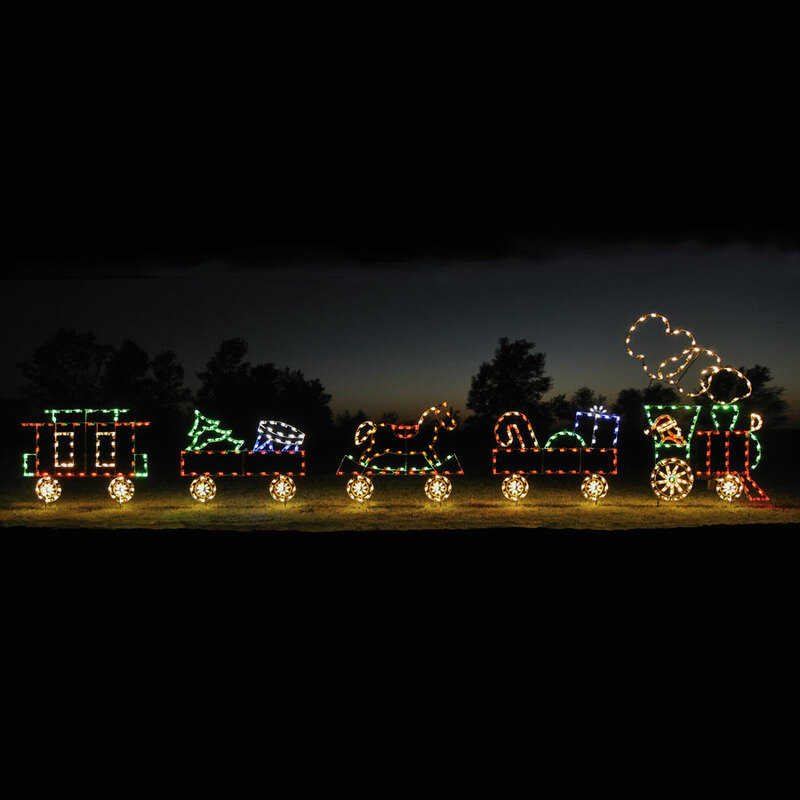 It's made of durable fiberglass for outdoor installations and is manufactured by Heinimex based on a Christmas Night Inc. design.